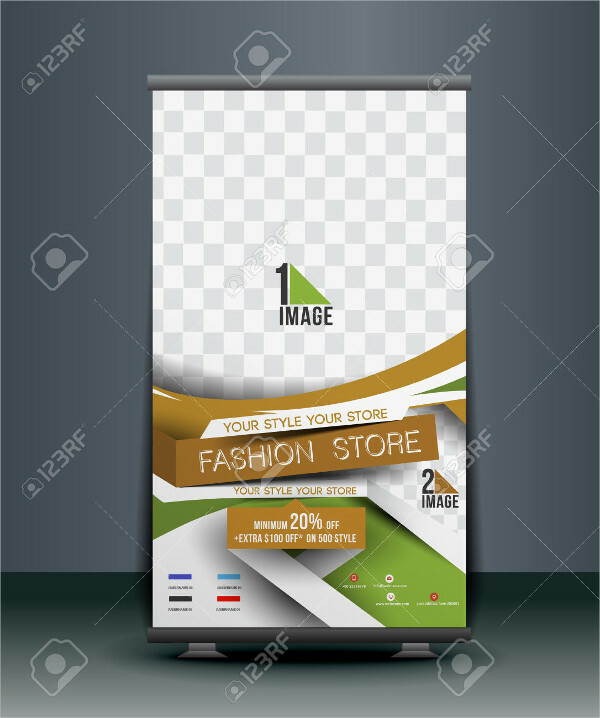 A roll-up banner is a marketing and advertising tool that is used by companies to display information for a variety of purposes. 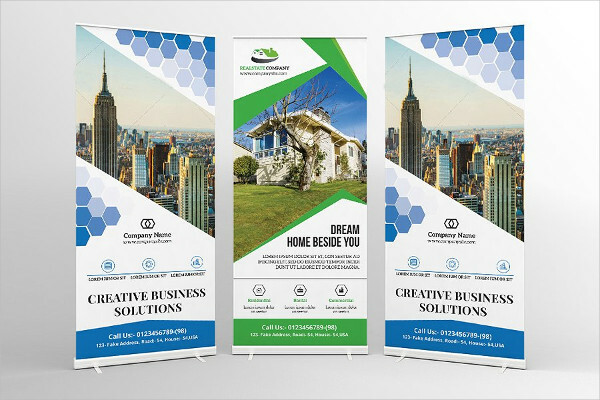 There are a lot of advantages in using a roll-up banner compared to a traditional banner, especially if functionality and cost efficiency will be considered. 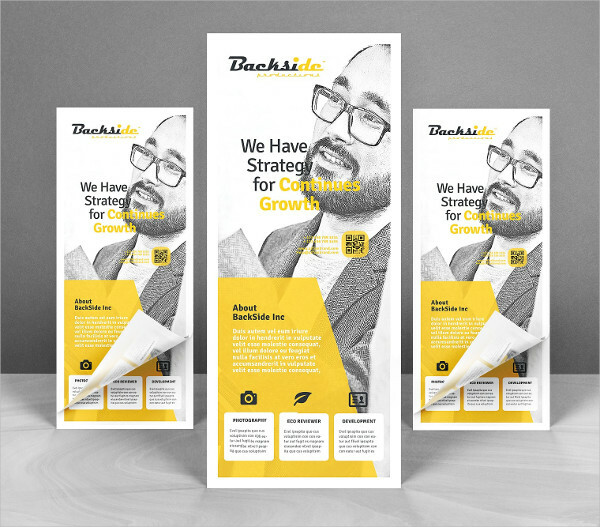 Designing a roll-up banner is easy if you are already guided by a few tips and samples. 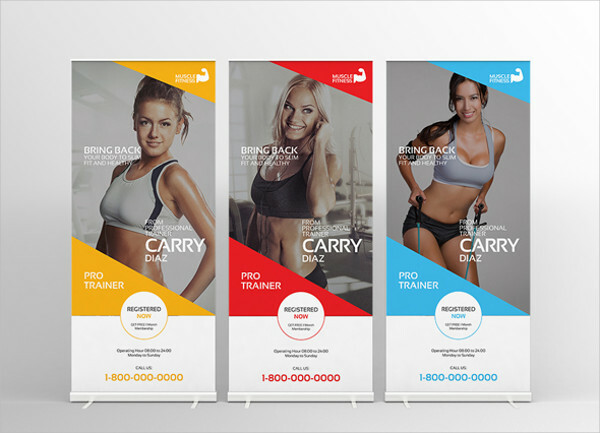 More so, referring to existing roll-up banners will allow you to get insights on how you can create an effective banner design and content layout. 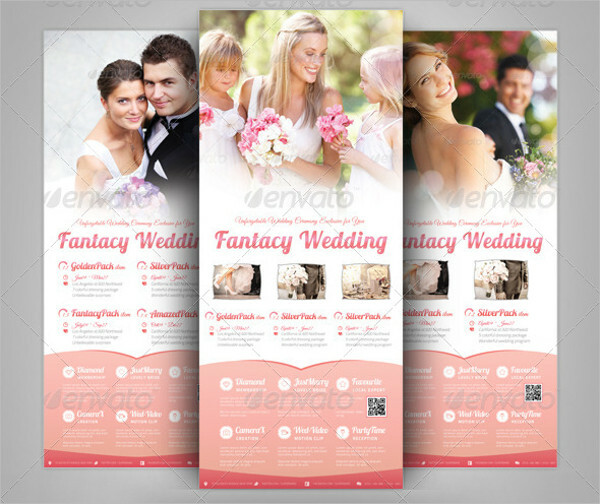 Use the downloadable templates available in this post as your references. 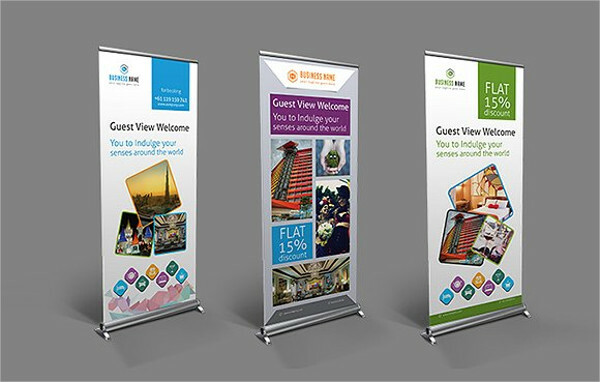 Where Can You Use Roll-Up Banners? 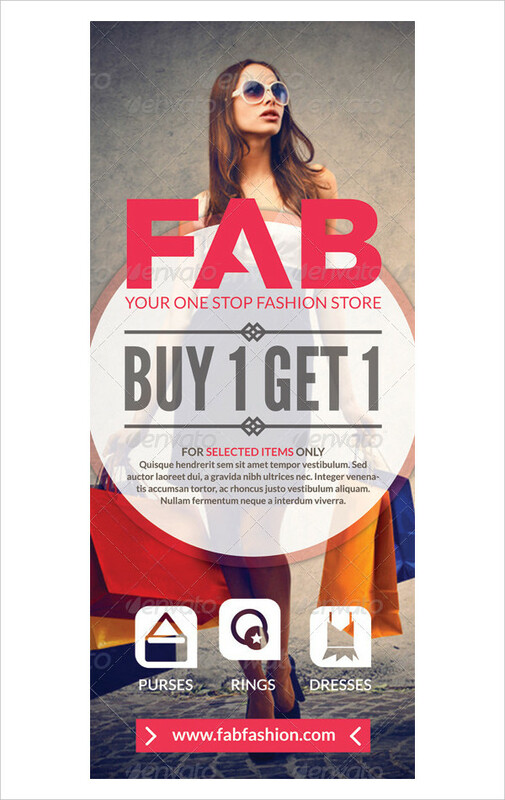 Product promotion. 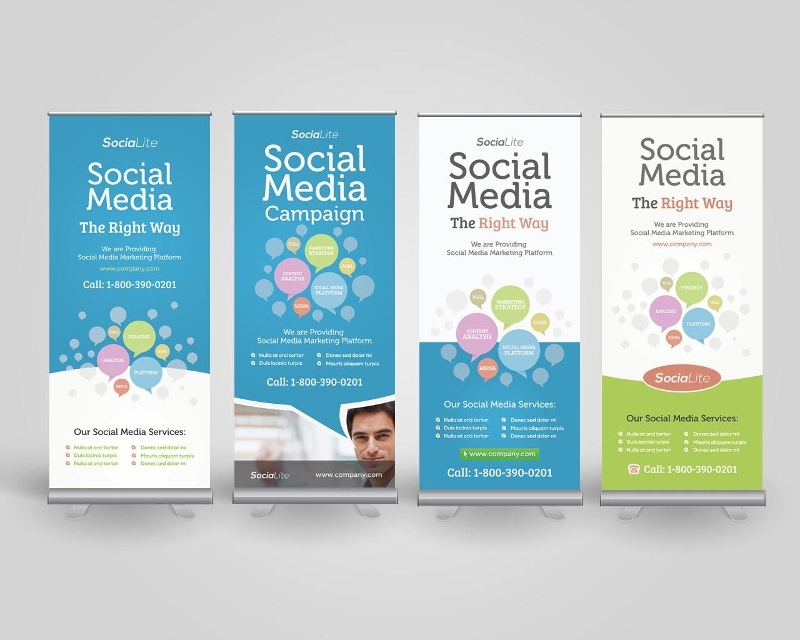 A business can also use banners to promote their products and / or services. 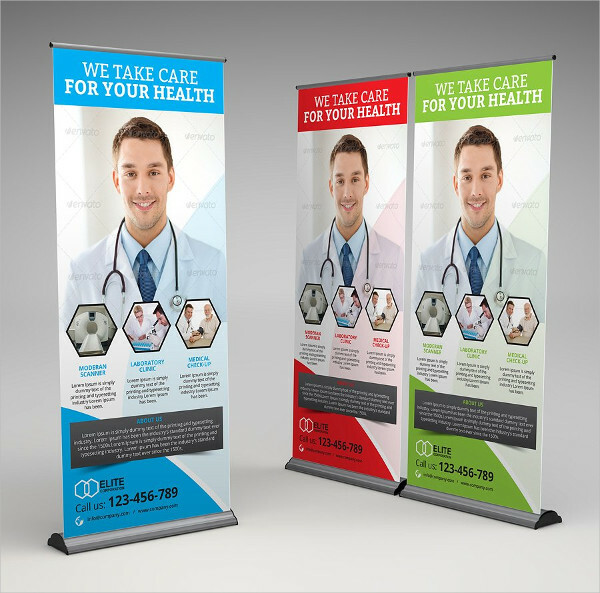 Since roll-up banners can be brought anywhere easily, a company does not need to reprint promotional banners all the time. 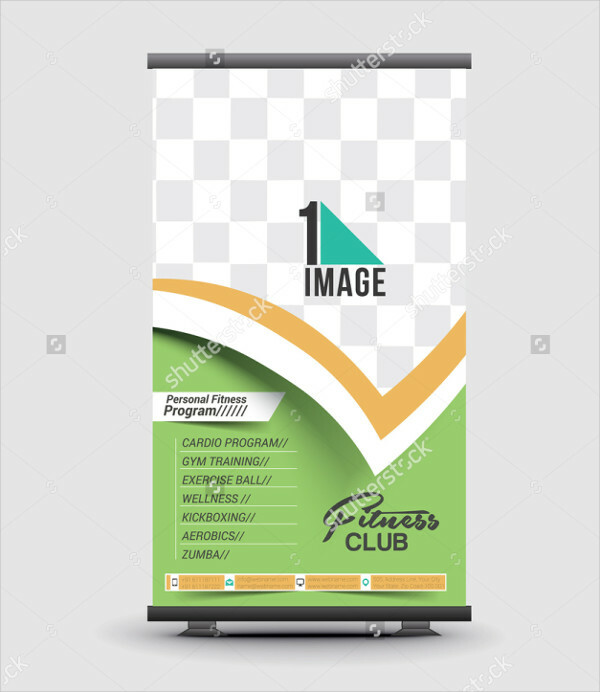 All they need to do is to maintain the quality of the banner so they can use it all over again in different promotional activities stated in a marketing plan like event sponsorship, partnerships and product showcase. 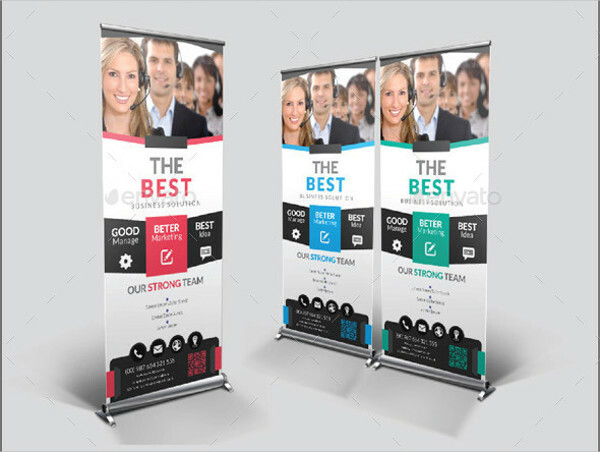 Who Should Use Roll-Up Banners? 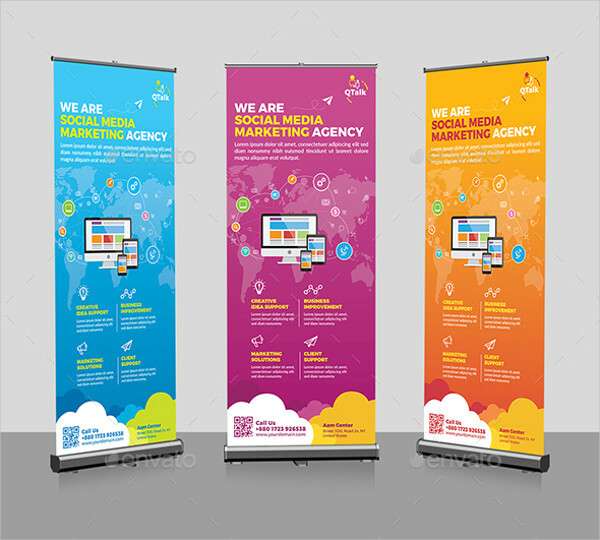 Make sure that the pixel size of the banner design that you will use is appropriate with the size of the roll-up banner to be created. 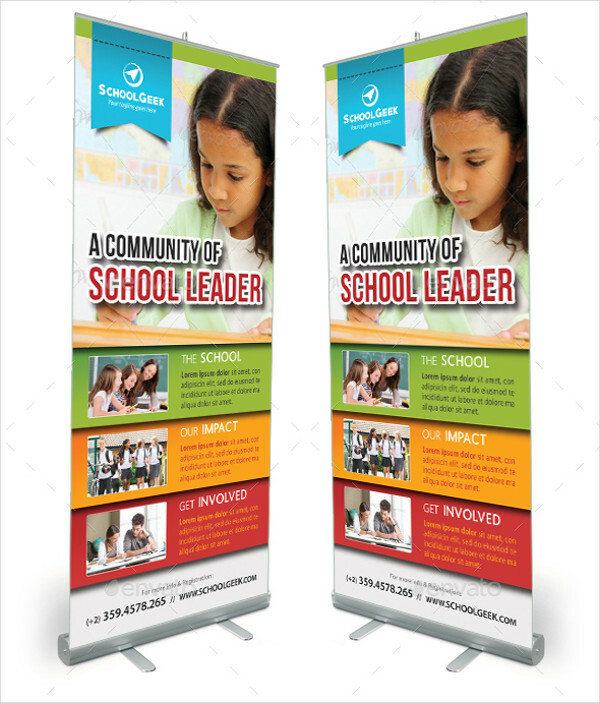 Be knowledgeable on how a roll-up banner is set-up so you can easily attach the content of the roll-up banner to its base. 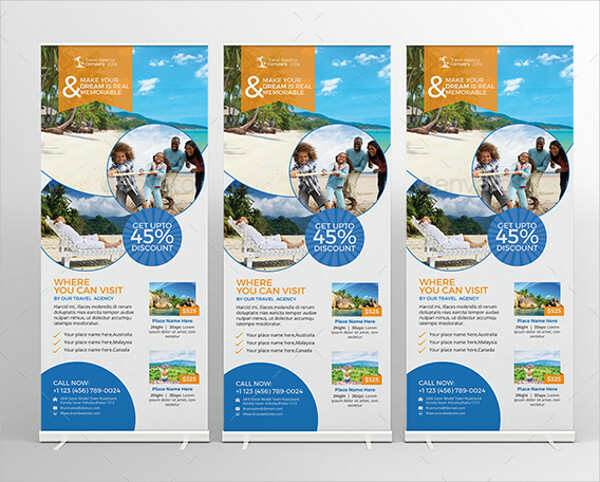 Know the measurements of the roll-up banner that you want to create so you can maximize the usage of the space of the roll-up banner. 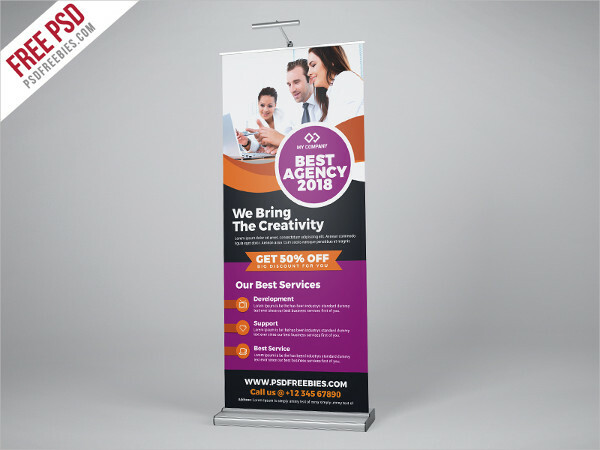 Be specific with the purpose of the roll-up banner. 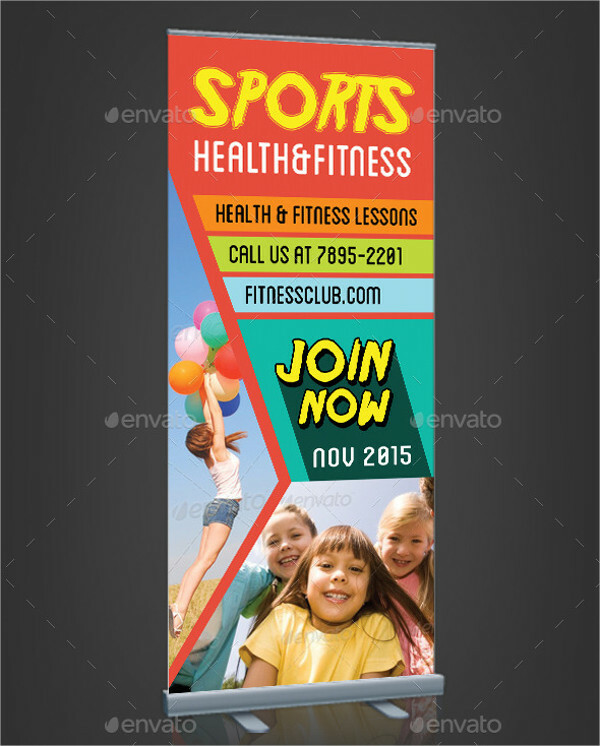 Identify all the content that you need to place in the roll-up banner. 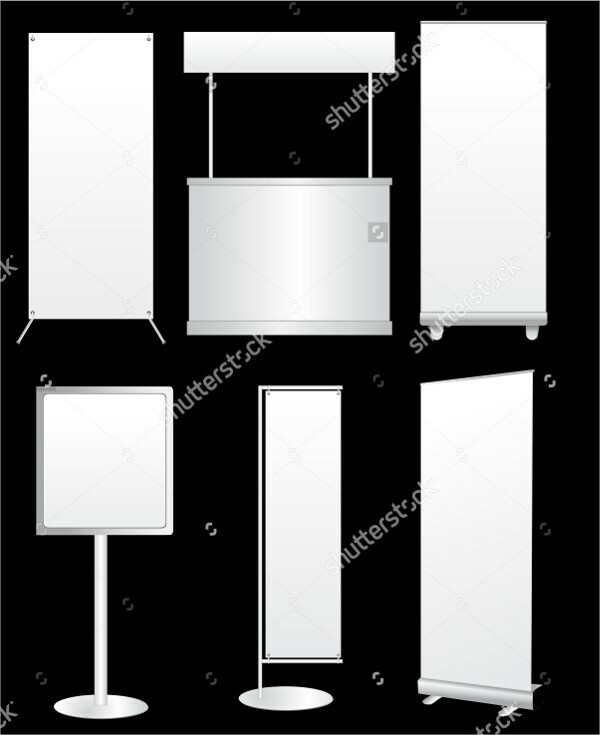 It will be easier if you will create a draft of the items that you would like to present. 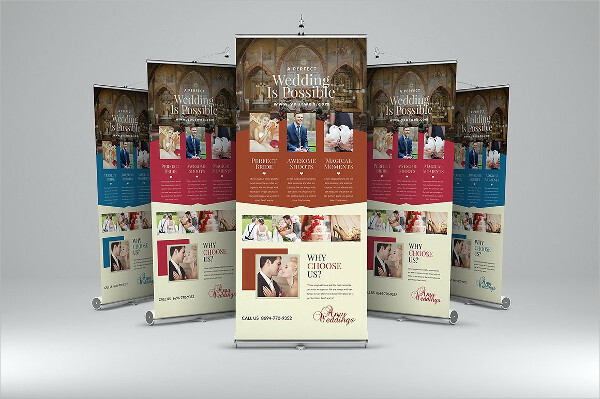 Look for designs that will complement the information in the roll-up banner. 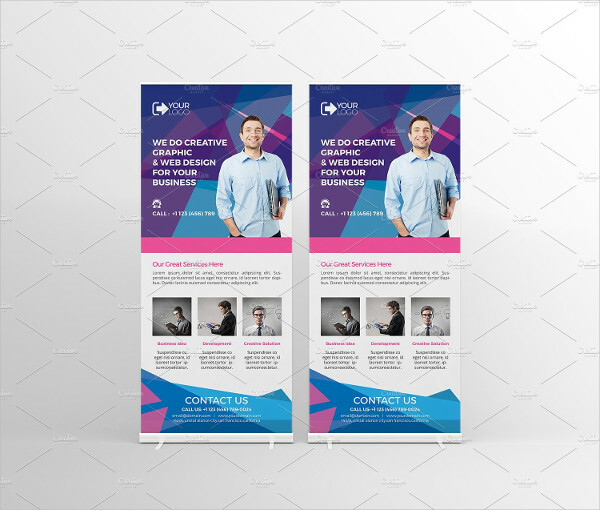 Open a software where you can create a roll-up banner template or design format so you can place all the details together. 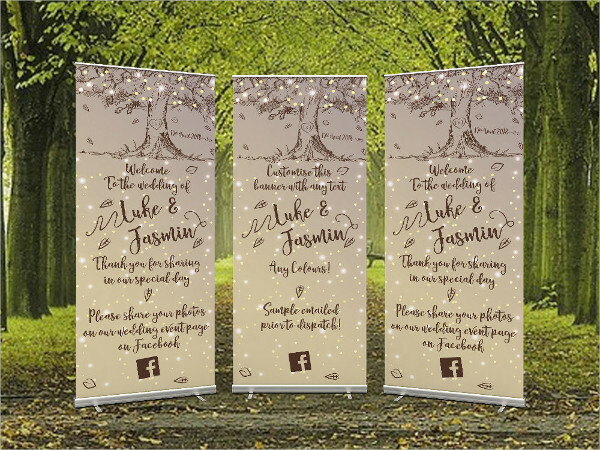 Print the roll-up banner and either hang it or put it in a stand/base. 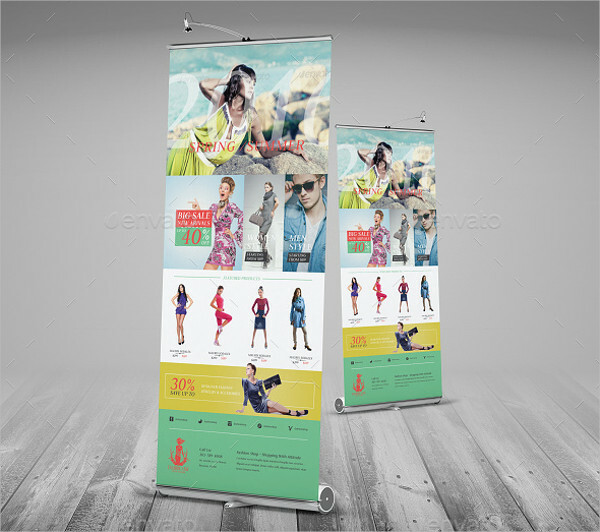 A roll-up banner should be properly assembled for it to display the items that a company will market. 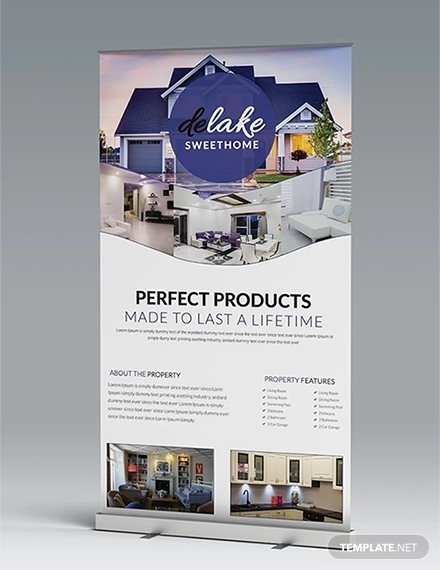 Being able to use a roll-up banner in the correct manner can showcase the offerings of the business to entities like prospective clients, businesses, and partners. 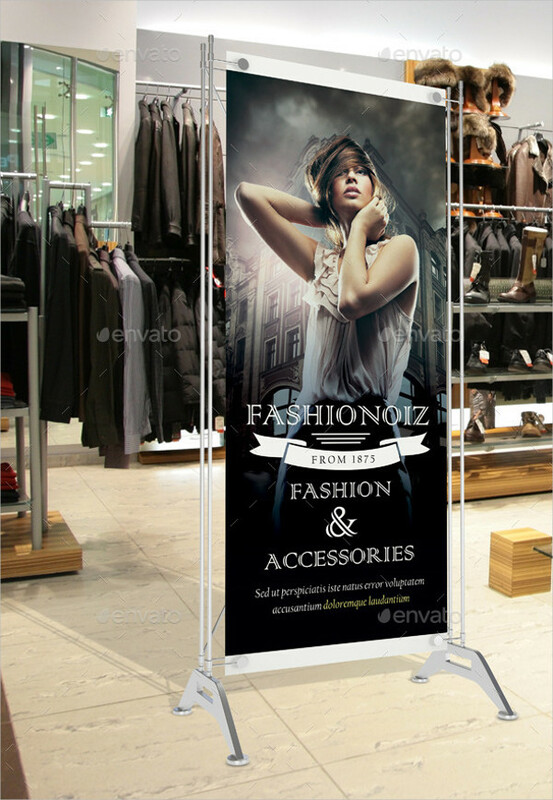 The easiest way to display a roll-up banner is by hanging it on available hooks within the display area. 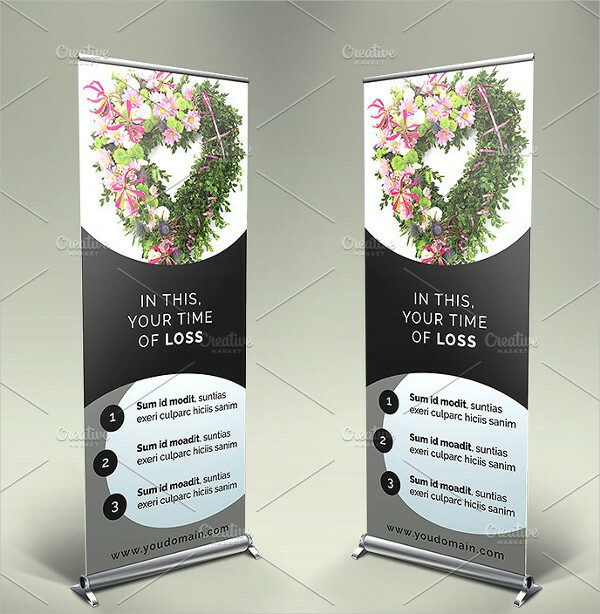 However, there may also be instances where a roll-up banner needs a base and a stand. 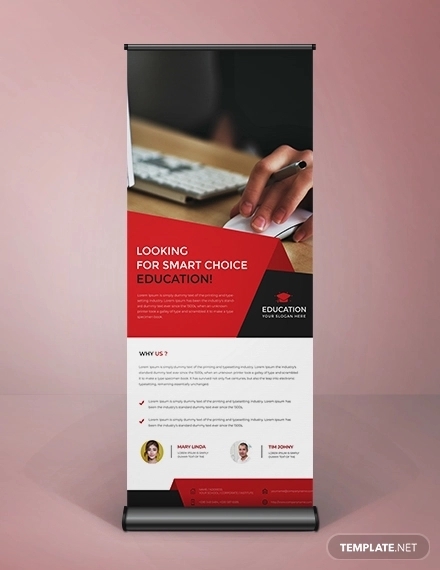 If you want to select the latter option, move out the legs of the roll-up banner stand depending on the size of the banner. 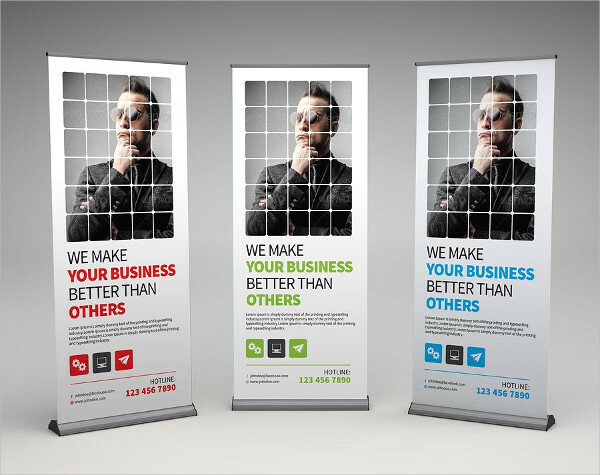 Roll-up banners are usually supported by a single leg to make the tool stand in a stable manner. Assemble the frame that will hold the banner accordingly. 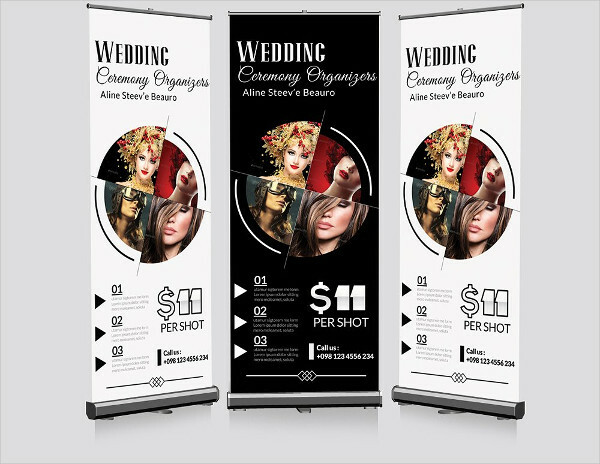 Move the frame and align it to the banner stand to make the entire tool more sturdy. 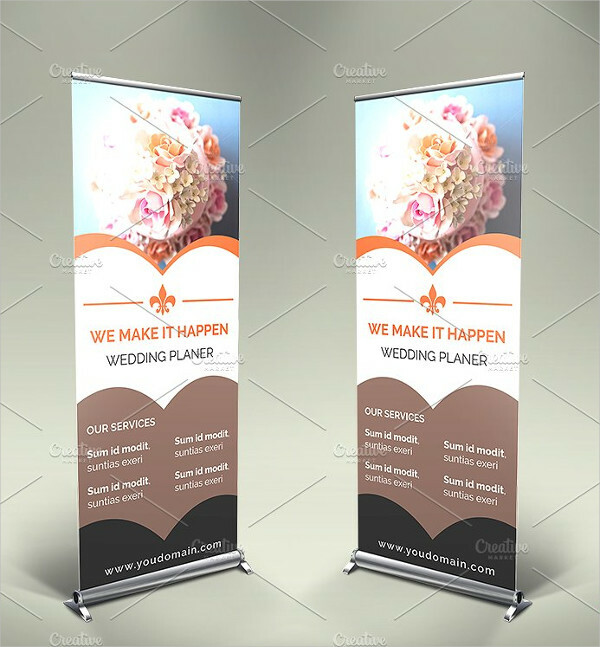 Pull the rolled banner upwards and attach it on top of the aluminum rod or the frame. 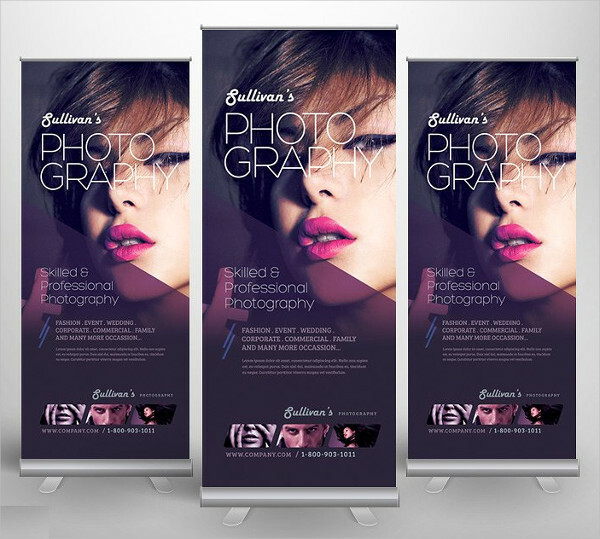 Once all the items have been attached altogether, it will be easier for you to display the roll-up banner anywhere. 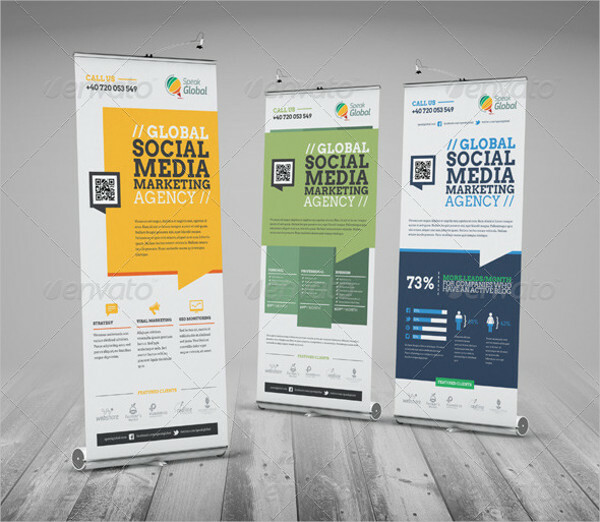 The items present within the discussion in this post can be applicable based on the nature of the function that you would like a roll-up banner to provide you with.